I need to transfer files from my Mac to another on our network, so I create shortcuts to the relevant folders on the other Mac in my Finder sidebar. Invariably—sometimes after a couple weeks, sometimes after only a day or two—all my shortcuts to the other Mac’s folders disappear and I have to go back and manually set them all up again. Is there a way to stop my mac from deleting these shortcuts? Or is there an app that will manage them for me so I don’t have to go through this frustrating exercise every time? This appears to be a bug in Mavericks. Until Apple deals with it you have to find another way to get the job done. 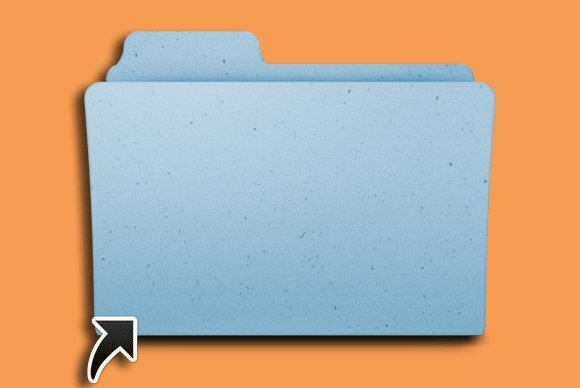 One option is to create such a folder alias and leave it on the desktop or place it in the dock (or create a folder and plunk all such aliases into it). Before you can use an alias, you’ll have to ensure that the networked volume that hosts it is mounted on your Mac. You can accomplish this in a couple of ways. The first is to simply double-click on the folder. You’ll be prompted for that Mac’s user name and password. Enter this information and save it to the Mac’s keychain and you won’t be subsequently asked for that information again—double-clicking the folder will mount it. If the folder is in the dock you can click on it just a single time and it will mount (again, with its credentials added to your Mac’s keychain). Once the host volume is mounted you can then copy items into the folder. Or you can have the volume mount at startup by adding it to your account’s login items. To do so, launch System Preferences, choose Users & Groups, click Login Items, click the plus (+) button, navigate to the mounted volume, and select the user account that contains the folder you want to access. Whenever you restart your Mac, that volume will mount.